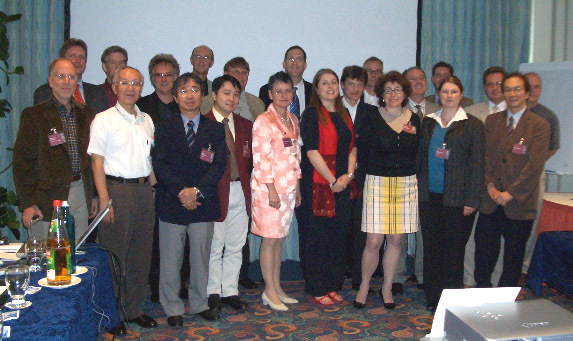 The International Forum for the Study of Itch was founded in 2005. A network of collaborating experts had already been holding regular meetings since 2001. The framework of the society was determined during a meeting for experts in early 2005 in Münster, Germany (See picture 1). This day marked the beginning of the society IFSI. 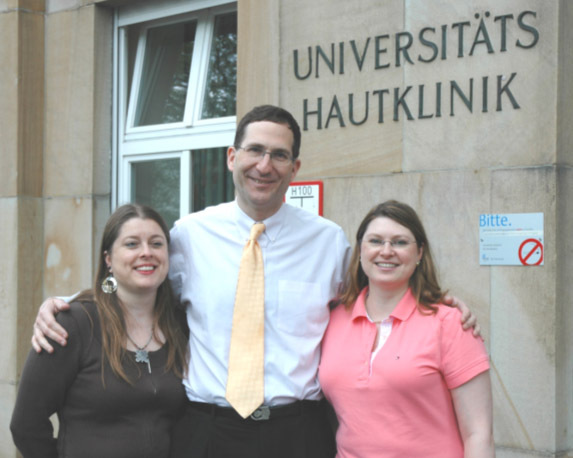 During the World Congress on Itch in September in Heidelberg, Germany, the society was officially founded (See picture 2).